Expertly handcrafted, every cup of coffee is a labour of love. Made with our signature blend, perfected over time. 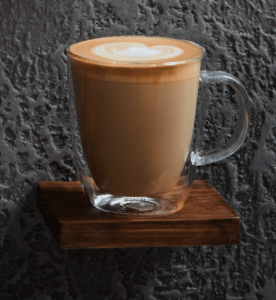 Whether served short and bold, folded through milk, filtered or blended with ice, we grind our beans fresh for each cup to bring out their full richness of flavour. Everything you need to know about the shortest member of the coffee family. 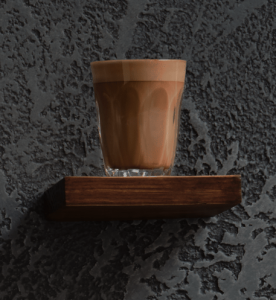 The Cortado is small in size but big in flavour. The milk is aerated less, so it’s denser. This reduces the acidity of the espresso and presents a sweeter taste. with an island of foam. equal amount of hot water. The all-day classic. The predominance of steamed milk and a layer of micro-foam lessens the intensity of the espresso. 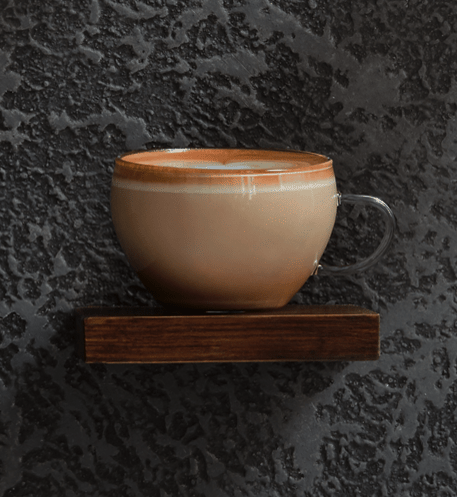 A Latte is sweeter with a subtle coffee flavour. 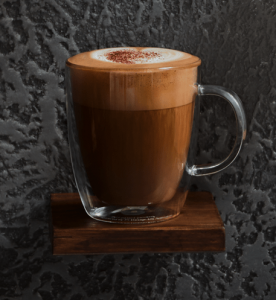 The dense foam and steamed milk provide a cream-like mouthfeel, while the espresso maintains a strong flavour. The coffee’s finished with a light dusting of cocoa. Flat White is all about the ratio of coffee to milk. 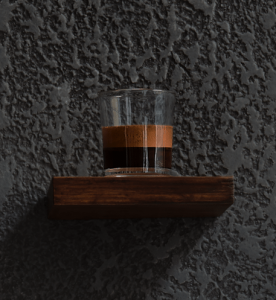 Our double ristretto gives a bright acidity, while the milk enhances the caramel-like sweetness of the blend. Nobody makes it quite like you. 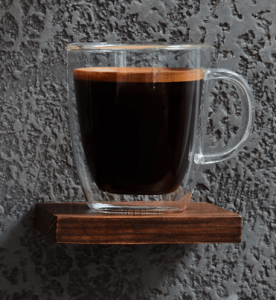 We’ve written our guides to give you the tools to explore the parameters of brewing at home.